You never seem to finish your to-do list. And you often don’t even know what to do first because so many important and urgent tasks compete for your attention. You’ve tried every productivity app, but your several to do lists keep on growing. You’ve read all the articles on how to get more done. What you have to show for it is feeling busy and trapped. Thanks to a number of influential people over the years shifting to veganism, it has grown in popularity year-on-year, with many jumping on the bandwagon without fully understanding what it is all about. 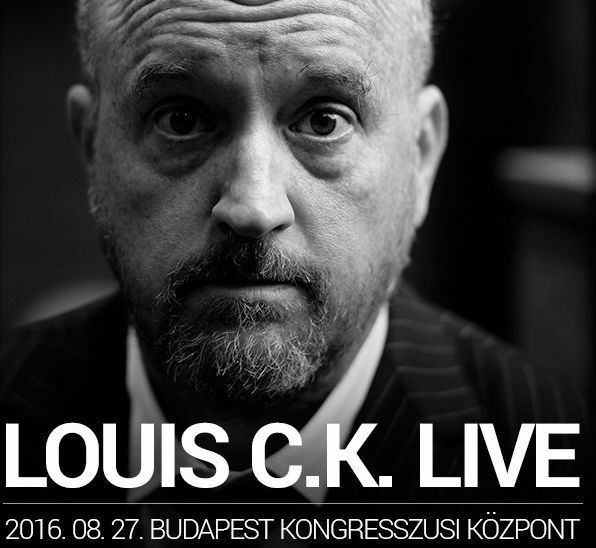 Louis CK came to Budapest. And I went to see him. I began this year with reflection, looking back at the past year trying to connect the dots. One thing stood out: I had consumed a ton of information in various shapes and forms and had several realizations of my own. And yet, I didn’t feel I had managed to keep a good record of these let alone internalize and act on them. Your mind is drowning in information. To gauge the likeliness of a future event, look at similar events first, and particulars second. Learn more. I’m not like most people – Why the blind obedience to authority? To live 100+ do low intensity exercise most of your waking hours. Have a purpose for existence. Switch off regularly. Drink little, eat little animal products and mostly plant foods, not too much. Have strong family ties, belong to a community and hang out with people who reinforce all your positive habits. I finished work at 10pm and felt like getting away from the solitude of my computer was becoming a matter of life and death. It was too late to bother anyone with a phone call so I headed straight to a place where I knew I’d find something happening. Hey, like what you see? Sign up to my private list to get book recommendations and other exclusive content. The fine print of Existence Inc.
What’s wrong with dying today?